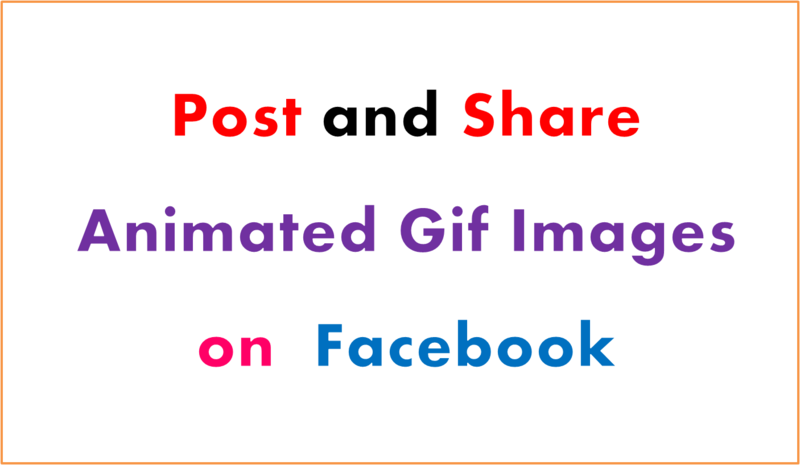 How To Post Animated Gif Images On Facebook ? 2) : Go To Your Facebook Group Click At Add File And Choose File To Uplaod. 3) : After Upload Gif Image Right Click Download Button And Copy Link. Change URL In Code With Your Desired Image Code And Publish The Note. At Last Click At Post To Facebook And You Will See Working Gif ImageOn Your Facebook Timeline And NewsFeed And You Can Share Animated Gif Images In Facebook Groups And At Facebook Page .